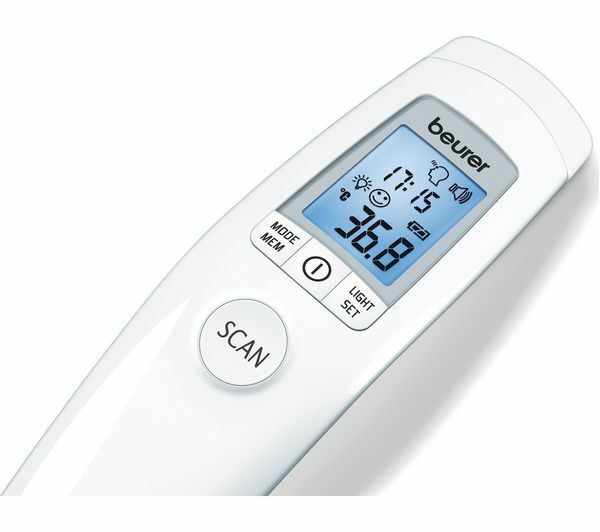 Safely and hygienically measure temperatures with the Beurer FT90 Non-Contact Thermometer. 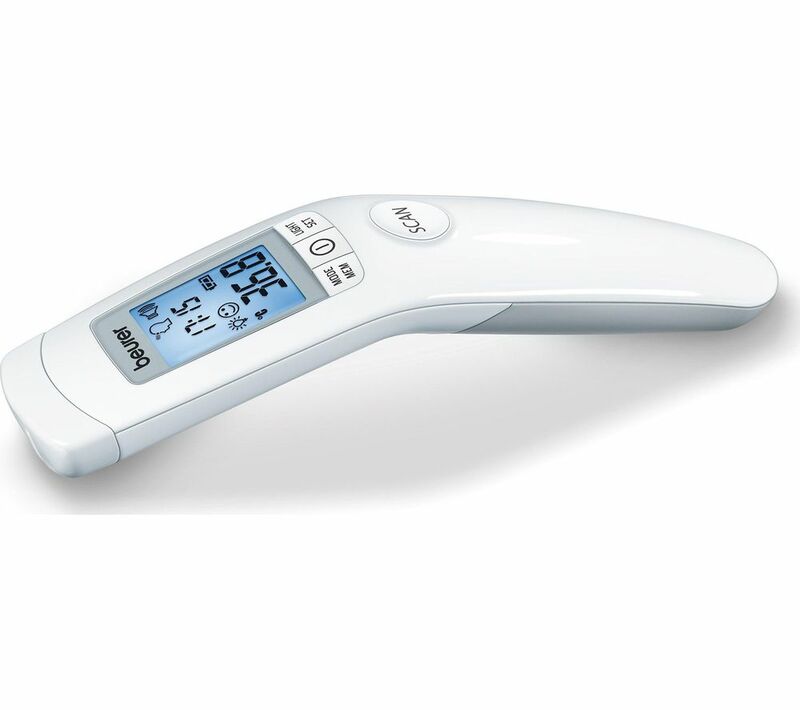 Ideal for use on babies and small children, you don't need to make contact with the skin for accurate readings within ± 0.3°C. Displaying temperatures in both Celsius and Fahrenheit on the easy to read XL display, the FT90 also has temperature and fever alarms and conveniently signals when the measurement has been completed so you can check the reading.